In the U.S. millions of people, at some point in their lifetime struggle with problematic drug use. Substance use disorders pose significant health risks not only for the individuals and their families, but also for health care systems, local communities, and society as a whole. Research has shown that often times substance use disorders co-occur with a range of mental health disorders adding to the complexity of identifying, assessing and treating this disorder. 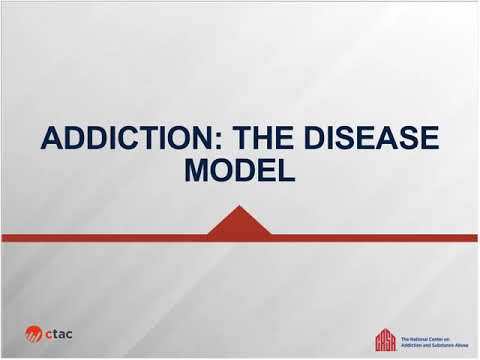 This webinar will address the basics of the disorder, scientific principles of addiction as a brain disease, symptomatology, prevalence, availability and access to effective care, as well as seek to dispel common misconceptions and biases about substance use disorders.